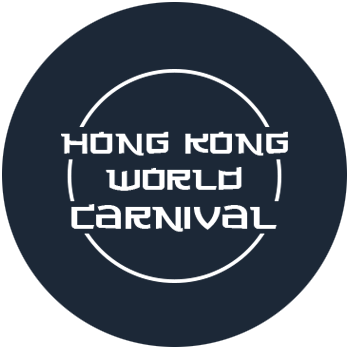 The Hong Kong World Festival, also known as the AIA Great European Carnival, brings together the best of the worlds rides and amusements. 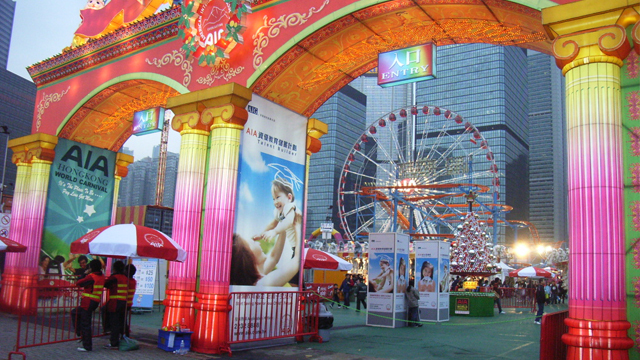 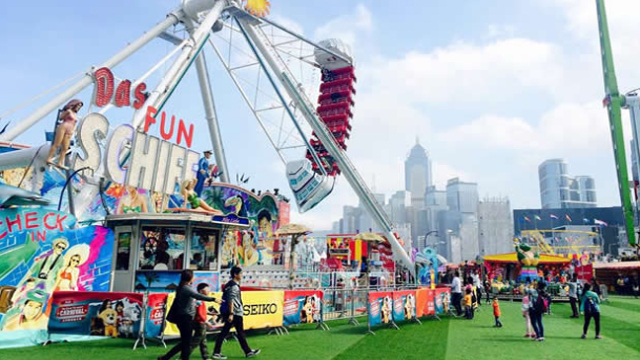 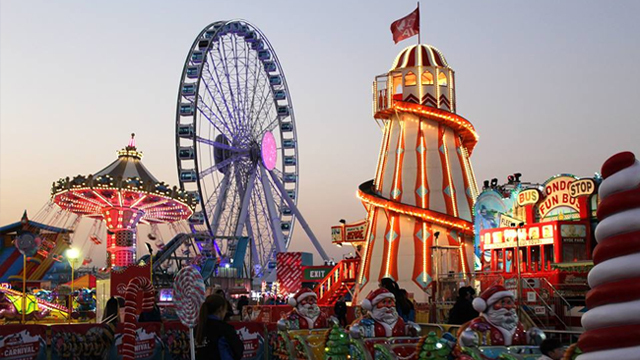 Set in the heart of Hong Kong, the festival takes place from December through to the end of February, showcasing the worlds most exciting and enjoyable family rides. 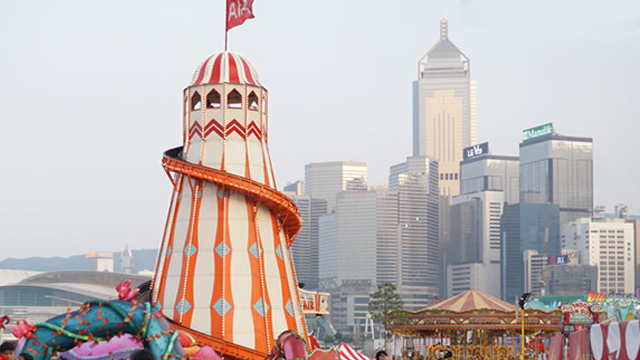  Sayers are proud to showcase many of their rides at the Hong Kong World Festival.